This story ran 2 years ago and is still one of my favorites. 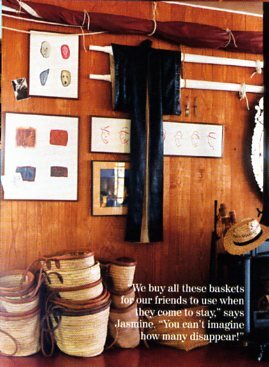 As we head into Memorial Day weekend, I am bleaching my vast collection of white cotton skirts, shorts, khurtas and tees, pulling out my straw bags and dusting off my K. Jacques. The weather may not cooperate, but I will be ready when it does. After years of carrying canvas totes, I am loving this light and earthy alternative! I keep my large straw bags in the car and use them for groceries instead of the reusable ones from Whole Foods. And needless to say, they are chic at the beach stuffed with towels, sun block and an iPad! 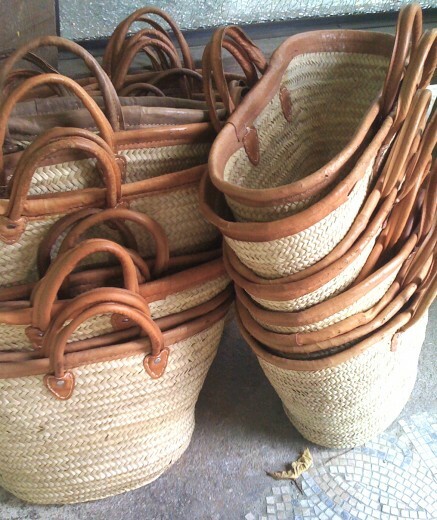 We are very glad to inform you that our moroccan Etablishment manufactures and exports the straw beach bags , market baskets and berber baskets. Upon receipt your urgent reply we can send to you by e-mail our catalog. We can ensure you that our products are not polu.They are very natural ,ecologic and biodegradable. Thank you vey much for you interest at our products and for your urgent reply. ipad at the beach? Can you read it? Kindle better. Funny you say that! When I first ran this post I said Kindle and changed it to iPad. 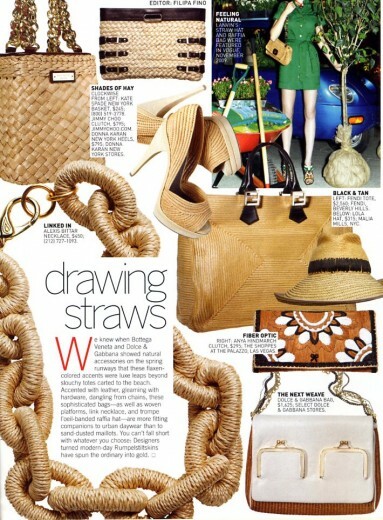 I love channeling pre-Hermes Jane Birkin with a straw bag. Got a great big one from Lands’ End recently. It’s fantastic. I love the bags! I would like to purchase them for resale .